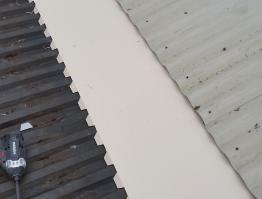 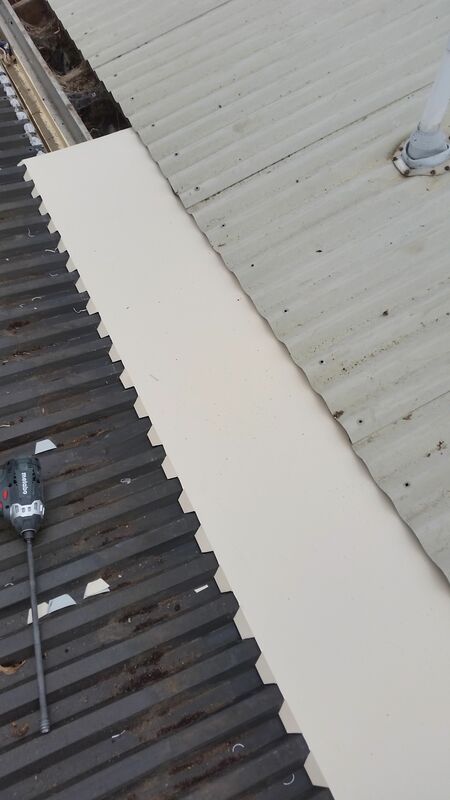 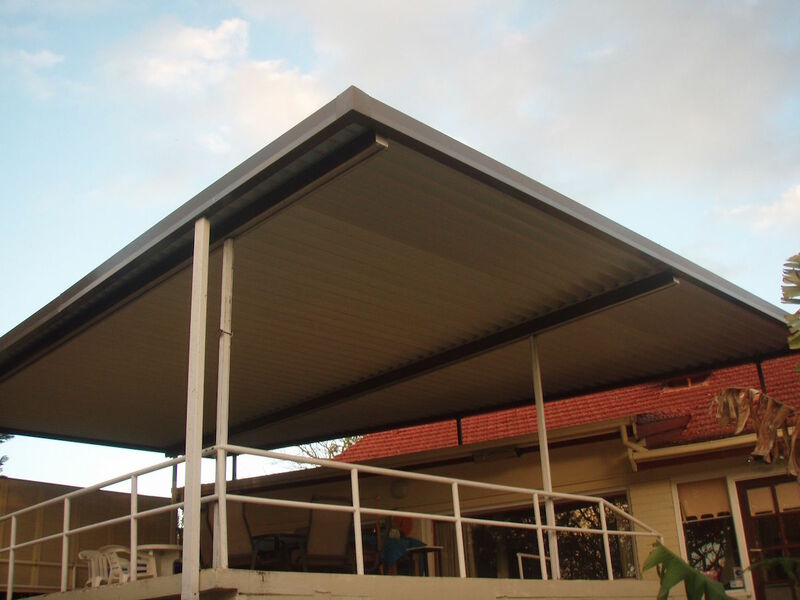 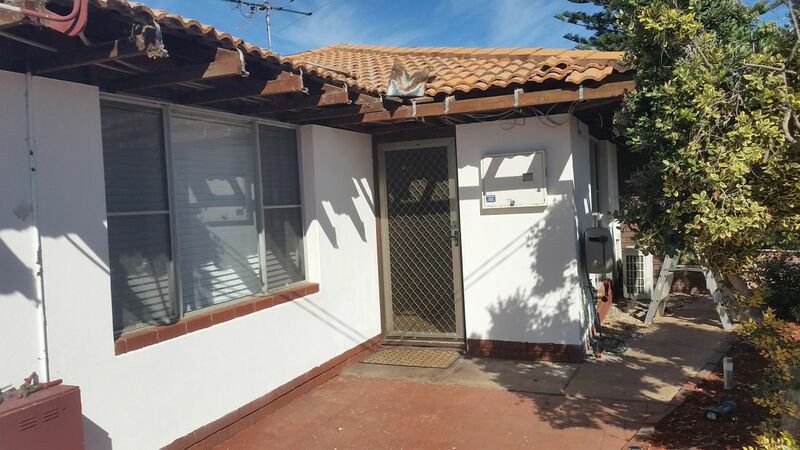 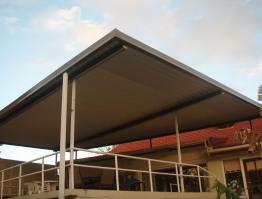 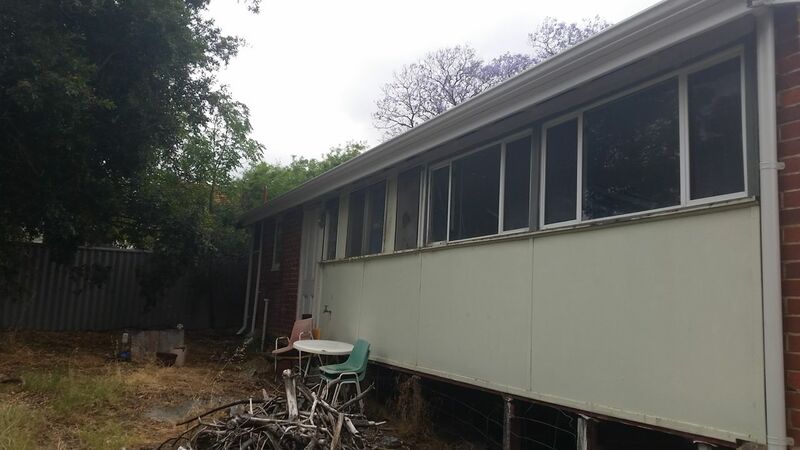 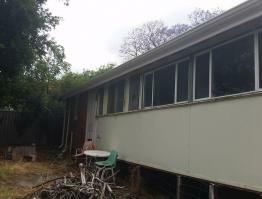 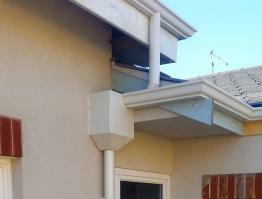 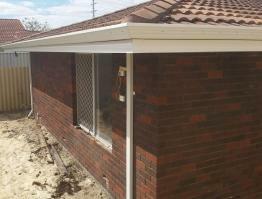 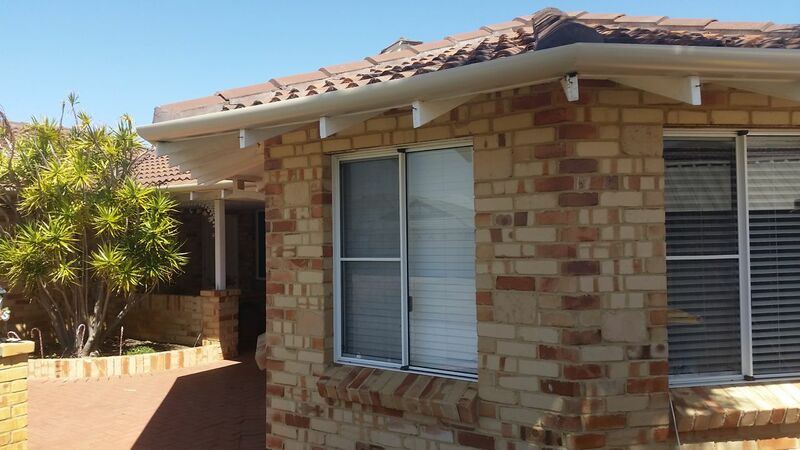 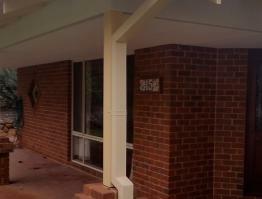 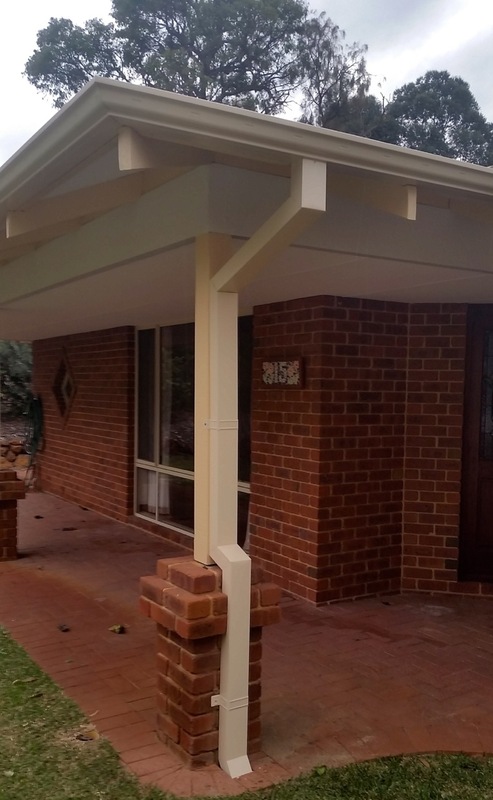 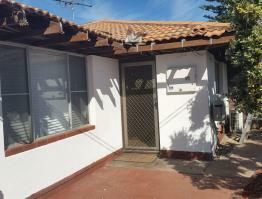 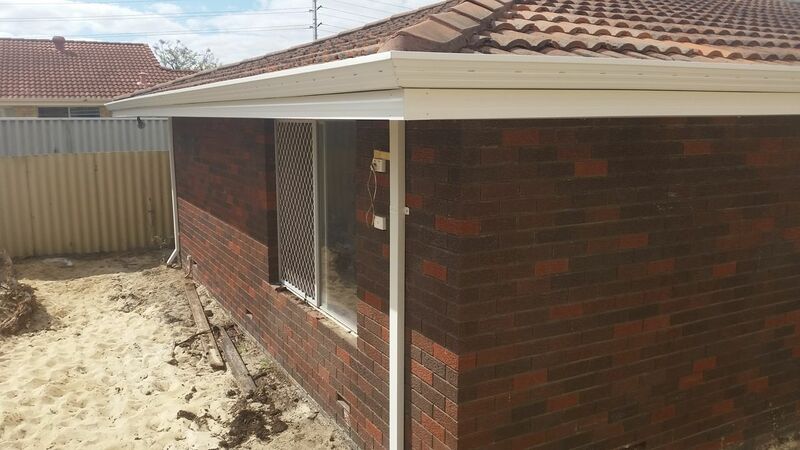 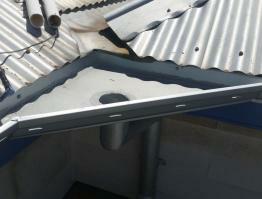 Old gutters, fascia and downpipes were removed and replaced with Australian made Colorbond. 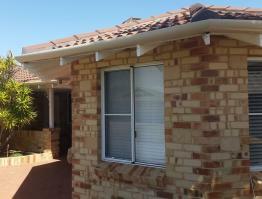 Any misaligned fascia/gutter was corrected to ensure that water was directed to the downpipes. 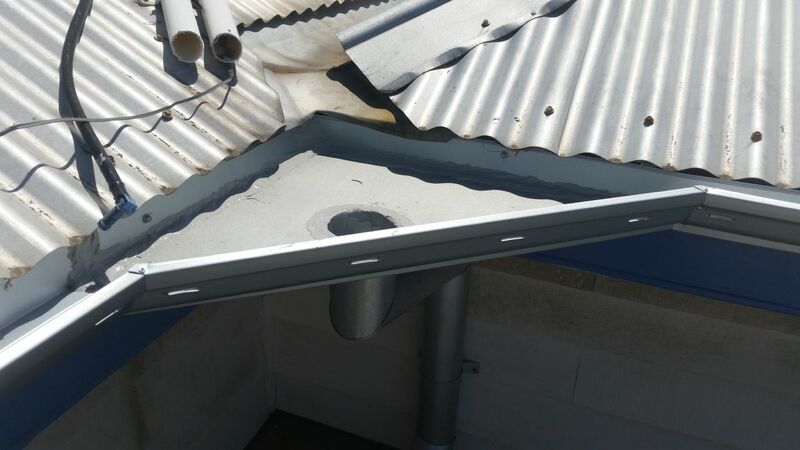 The owners of this property selected to use slotted gutters.